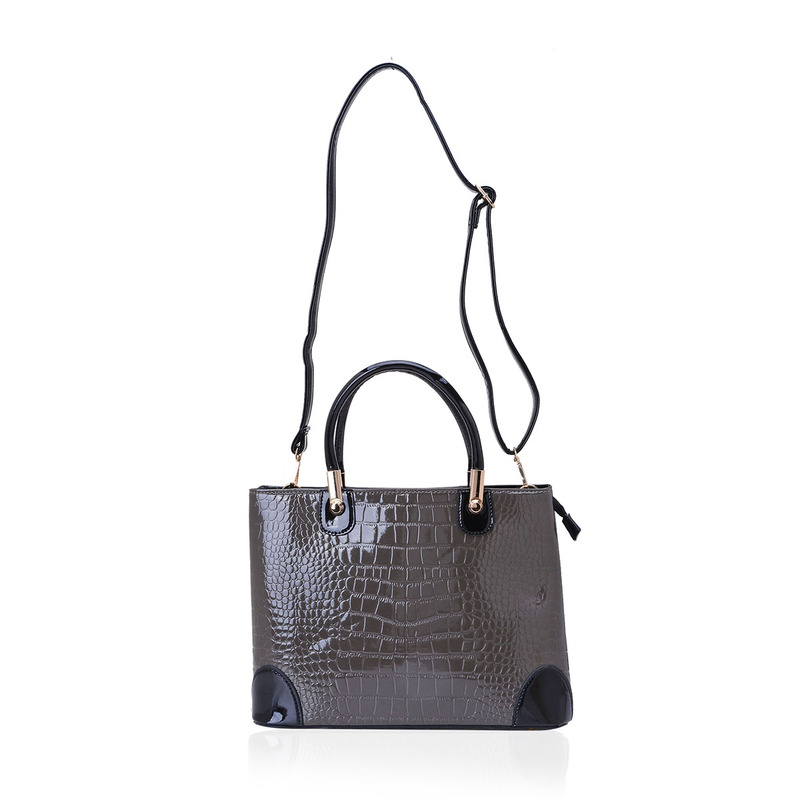 Your essentials are sorted with this J Francis Collection grey tote bag. 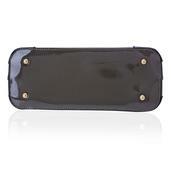 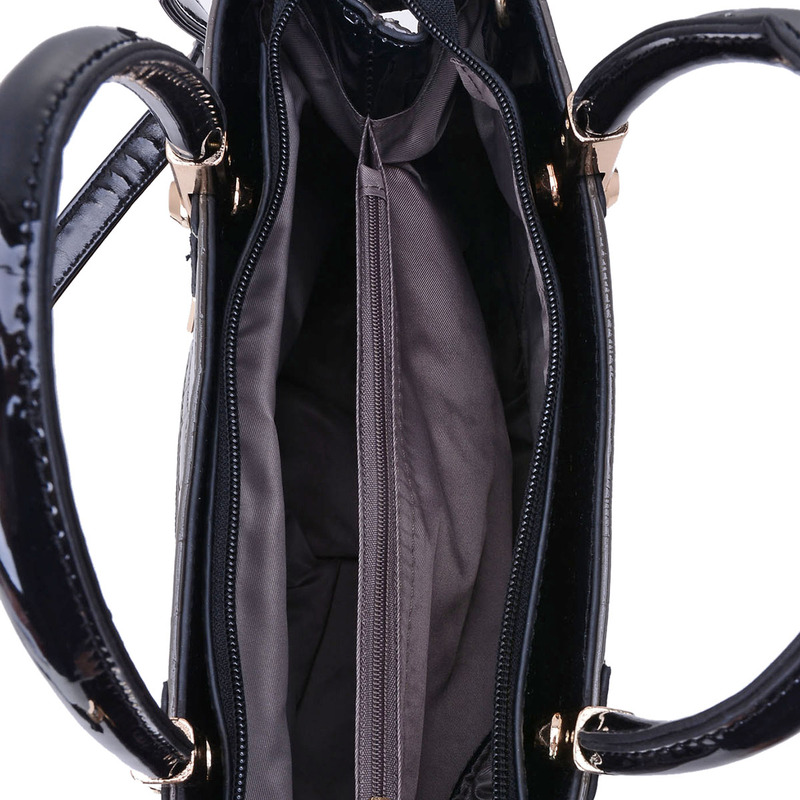 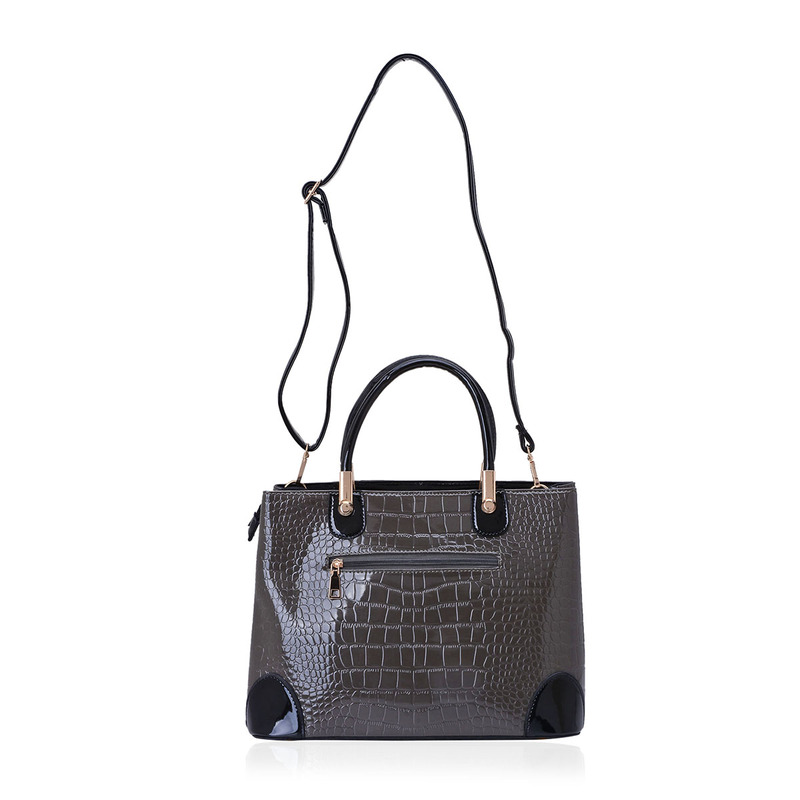 A little business, a little pleasure, this bag definitely sets the pace. 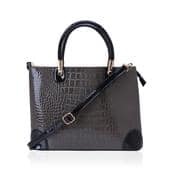 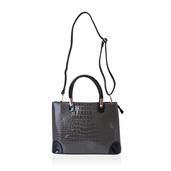 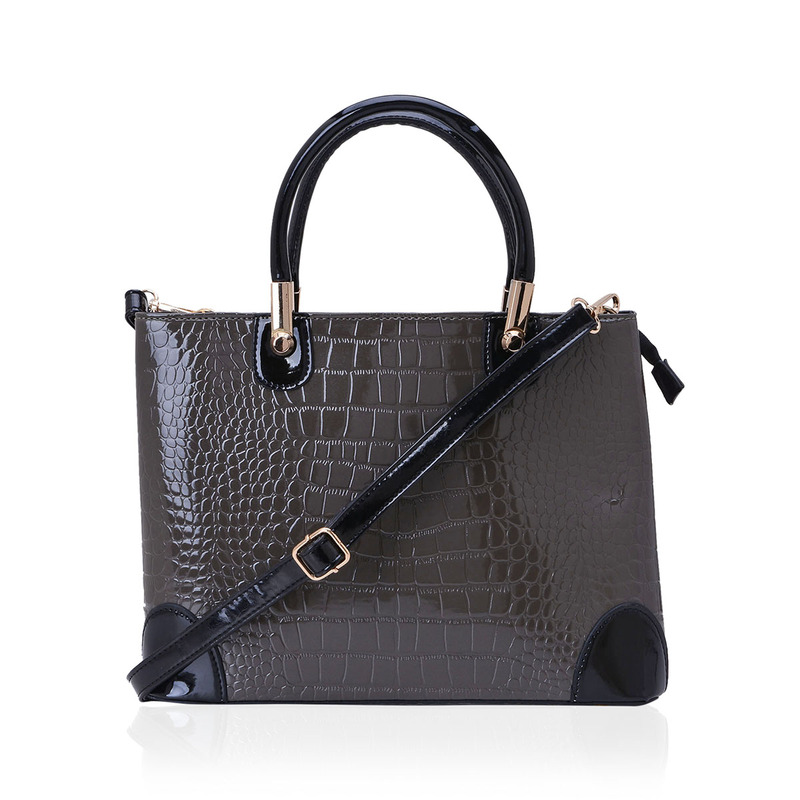 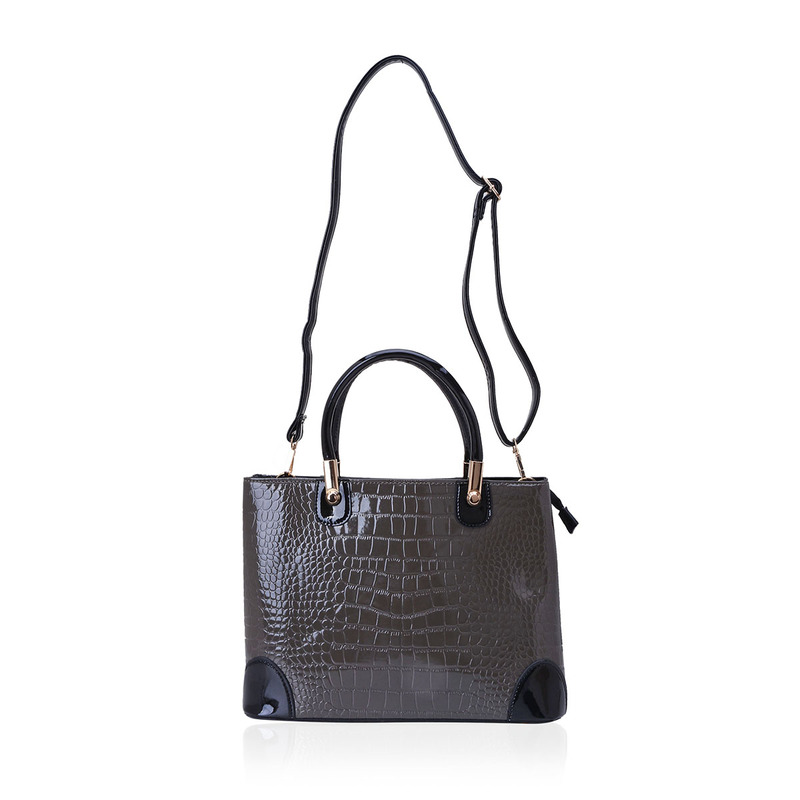 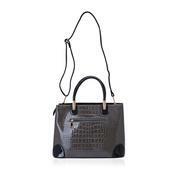 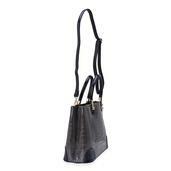 Fabulous fashion and chic style, this crocodile embossed leatherette bag must have accessory in your collection.